Parking Australia, the national association for the Parking Industry, has today announced the winners for the Parking Industry Awards, which were held at the Parking Australia Convention & Exhibition (PACE) on 10th November 2016 in Perth. The prestigious Parking Industry Awards celebrates the achievements of individuals, teams and organisations for innovation, excellence and outstanding facilities throughout the parking sector. Through showcasing best practice and rewarding exceptional contributions, the Awards aim to highlight the industry’s commitment to raising the standards of the parking industry. Lorraine Duffy, Chief Executive at Parking Australia, believes the quality of the entries reflects the dedication of the parking industry in pursuing parking excellence. This year’s categories were judged by a panel of twelve international and national leaders working in the parking industry. 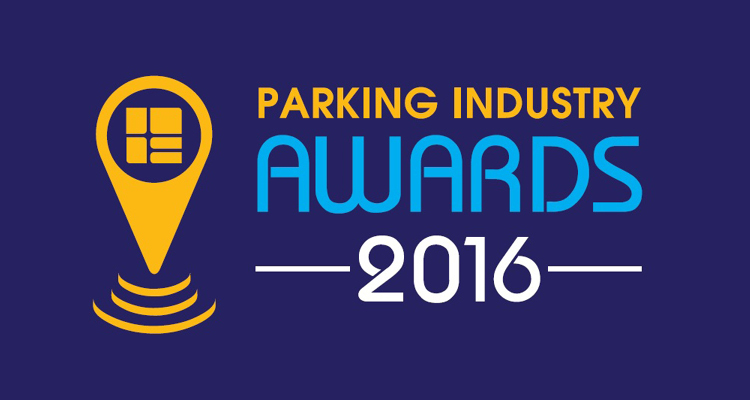 For the full list of winners and finalists visit www.parking.asn.au/parking-industry-awards-2016/.